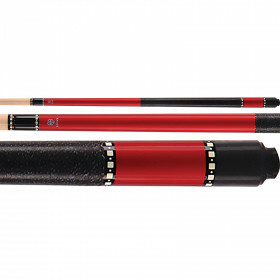 Upgrade your game with the clean look and solid hitting performance of the McDemrott Lucky L4 pool cue. 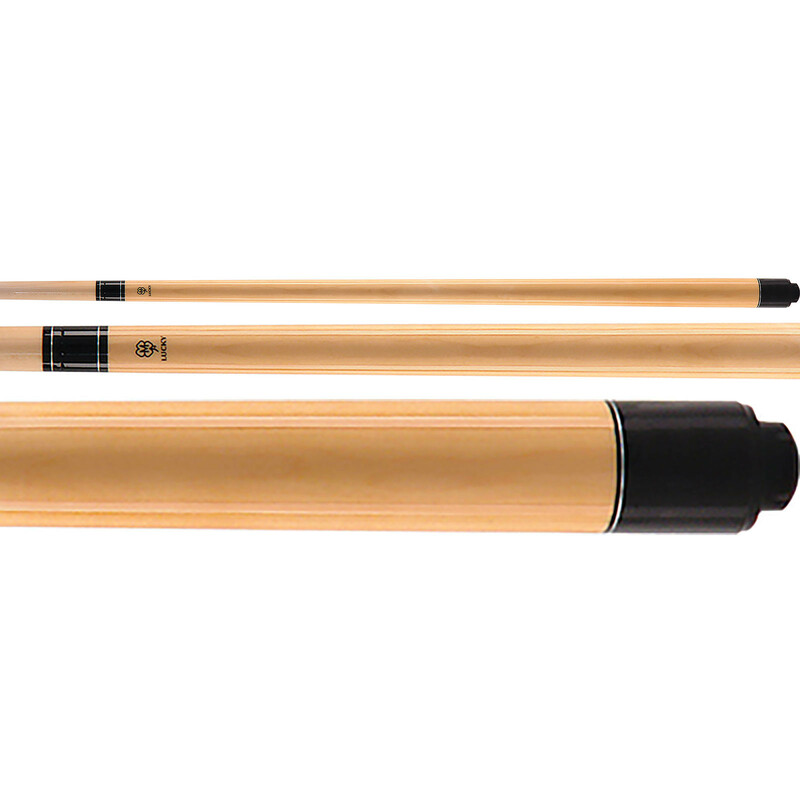 Start hitting strong and straight with the solid maple construction and premium leather tip. 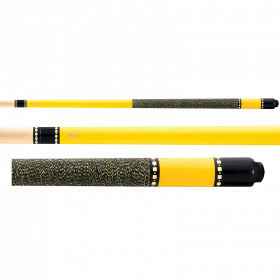 If you are looking for a new pool cue, take a look at the McDermott L4 Lucky Pool Cue. 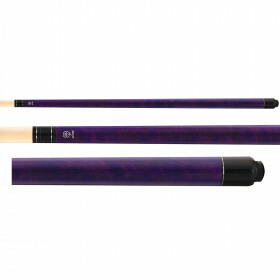 This cue is solid, looks great and plays well. 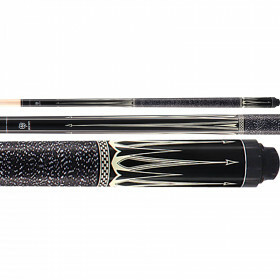 The weight is adjustable from 18oz up to 21oz, so you are not locked in to a cue you don't like to play with. 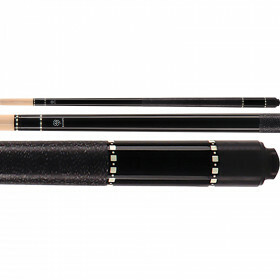 You would be surprised by what having a new, good-looking billiards cue can do to your game. 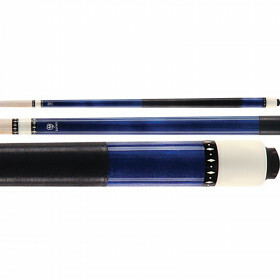 Whether you play at the local bar, or in a league, this McDermott pool cue will help you take your game to the next level.